30,000 websites are hacked every day. So, while data breaches aren’t exactly uncommon, some are larger than others. Here, let’s take a look at the top 5 data breaches of all time. This hack compromised the information of one out of every 7-8 people on the planet. The hackers, who many believe are behind other past and future Yahoo attacks took pretty much everything. They got access to email addresses, security questions and answers, birth dates, and even passwords. Over 412 million accounts were hacked into in this data breach. This is one of those violations that’s especially terrifying because of the direct personal consequences it had on its users. FriendFinder, a hookup and adult dating network that manages several Cams and sites like Penthouse.com, had its hack made even worse. Why? Because the hackers also published an analysis of the data, similar to what happened with the 2015 Ashley Madison hack. That meant people could easily look up their spouse’s and coworkers’ email addresses and see what they were up to. Even huge companies like DropBox aren’t immune to the skills of talented, malicious hackers. This hack, though, was especially intense as it involved a Bitcoin ransom. A user with the name “doubleflag” came to Vocativ, a company that’s responsible for putting out video-based news, with an offer. The hackers told Vocativ that they had access to about 68 million DropBox accounts. They wanted 2 Bitcoin for all of it. It may be a popular place to shop, but after the December 2013 hack, people started to seriously reconsider doing business with Target. Over 110 million records were targeted when hackers got a hold of Target’s card payment readers. The takeaway? The hackers got access to over 40 million debit and credit card numbers. Since this was close to Christmas shopping and Black Friday, it was especially a disaster. But it went further. In January of 2014, people learned that 70 million customers also had their full names, addresses, and phone numbers hacked into and breached. Afterward, many began to speculate whether or not DropBox had, well, dropped the ball in their security. Especially since it didn’t disclose the full reach of the data breach until much later. A hack relating to your professional life often feels just as violating as a personal one. Over 165 million accounts were compromised in this data breach. Though initial accounts reported “only 6.5 million” accounts being hacked, that number grew as time went on. Passwords were also “salted,” AKA littered with randomized data. This meant the hack was even harder for both individual users and LinkedIn to fix. Still in question though, is why LinkedIn did so little to look into the breach itself. 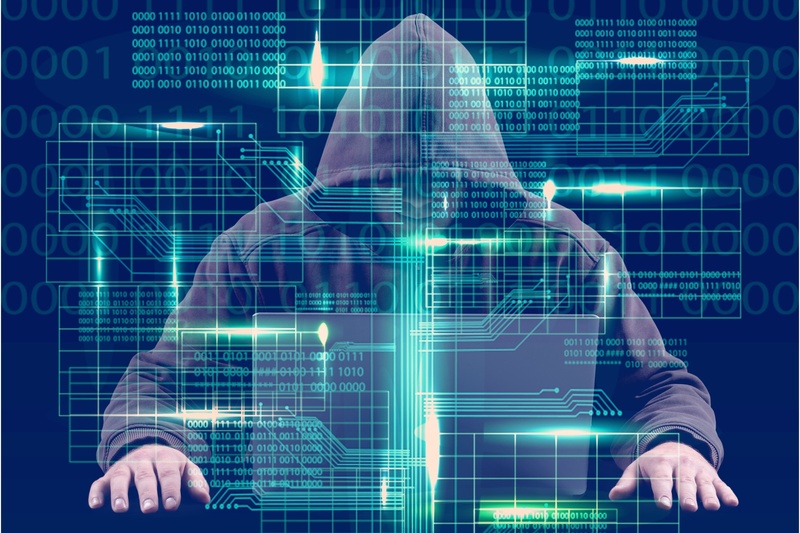 This information isn’t meant to scare you, but rather to serve as a reminder that you need to be doing all you can to guard against data breaches and hacks. However, if you’re already dealing with a violation of your privacy, meet with a data breach attorney as soon as possible. How Much Internet Speed Do You Need for Your Business? 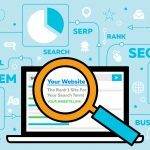 Site Report Card provides SEO and website tools as well as online product and service recommendations that help web developers and SEO professionals get the most out of their websites. 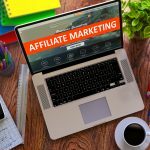 Advertising Disclosure: While some of the products and tools we blog about do offer affiliate compensation, we are careful about which companies we choose to recommend.